OOh fun! 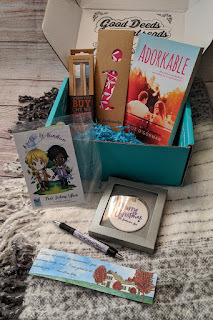 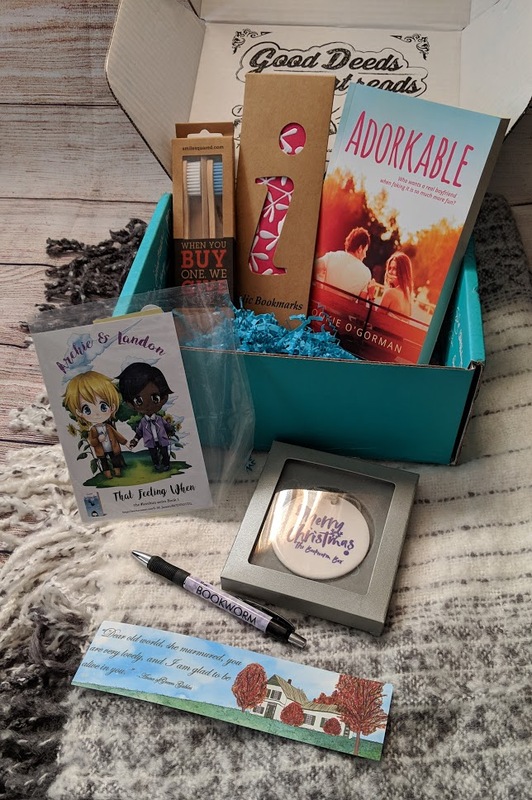 Two book boxes! 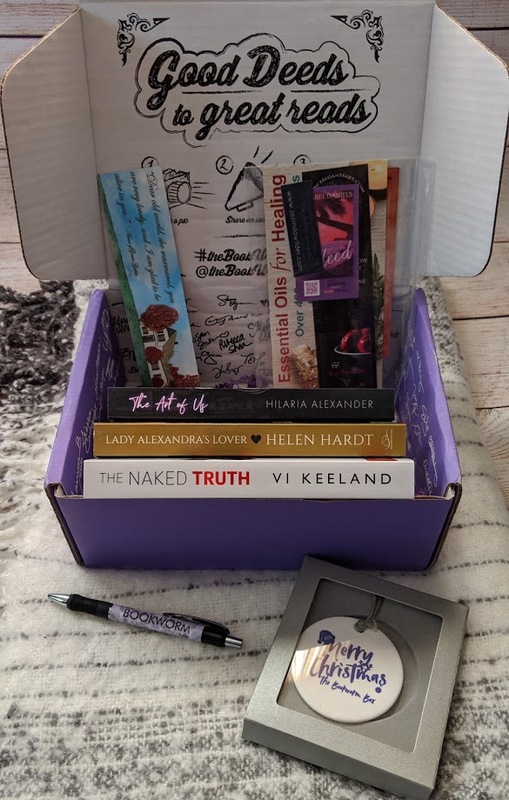 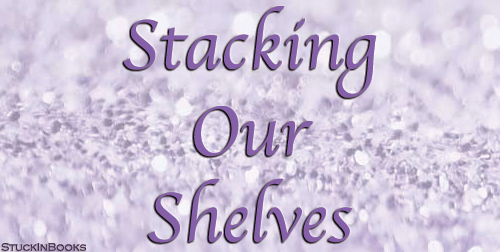 Hope you enjoy the books and all the goodies!